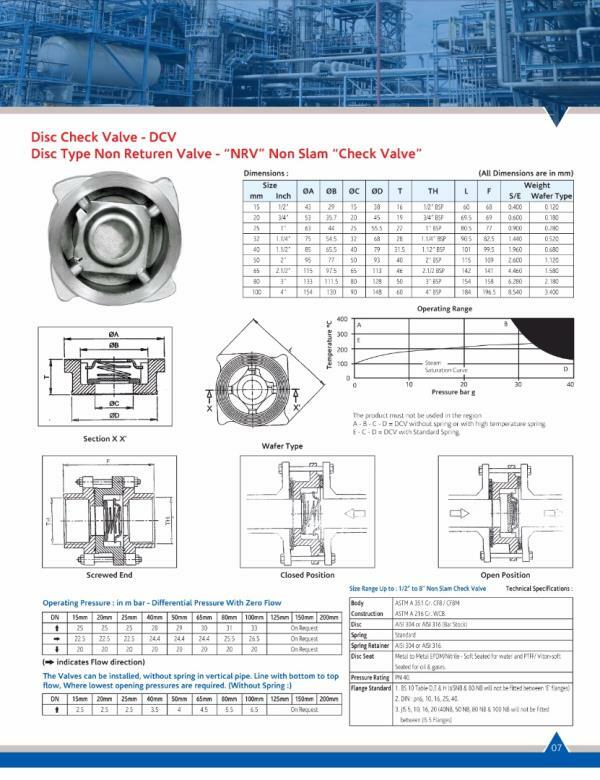 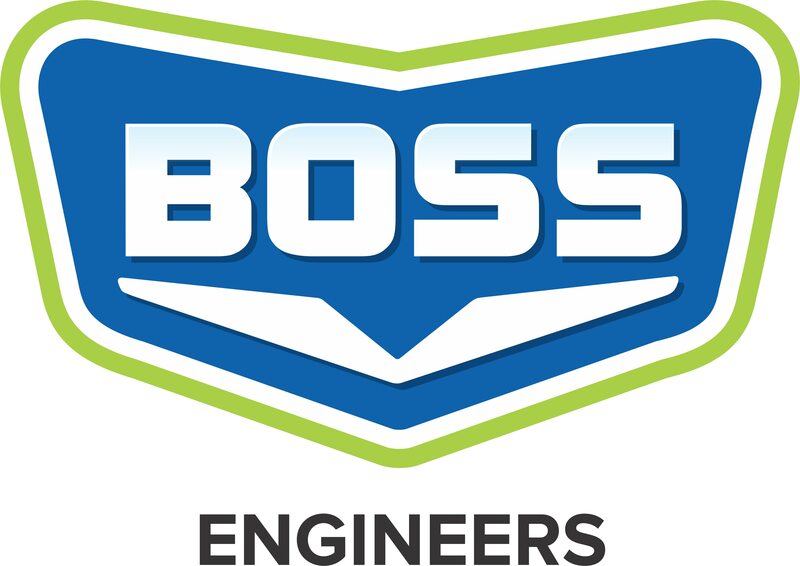 Boss Engineers is an ISO 9001:2015 certified company. 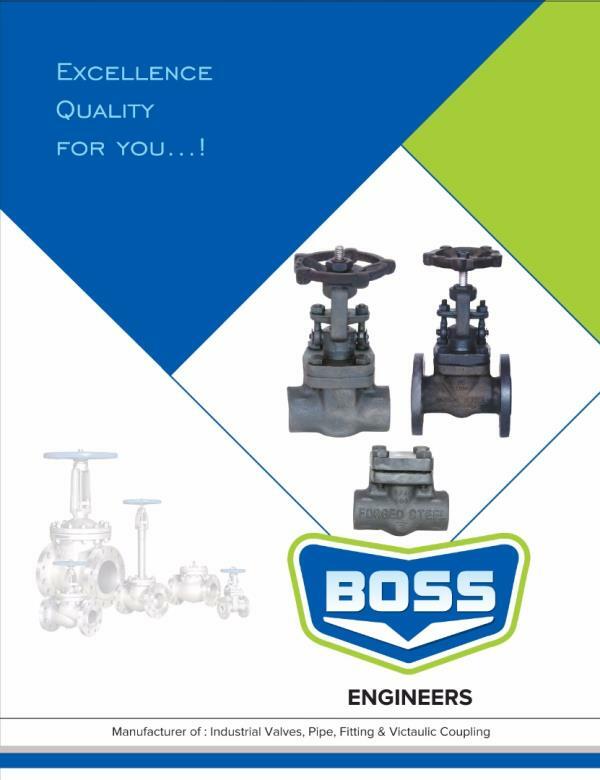 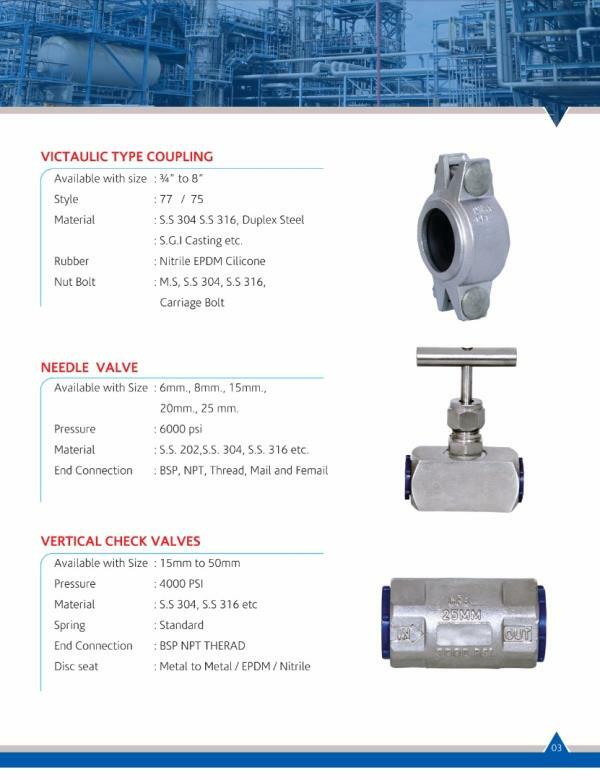 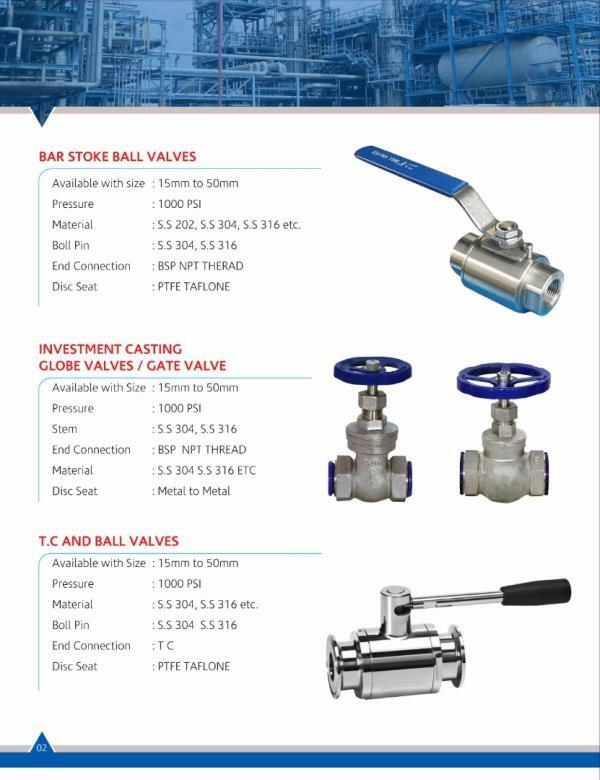 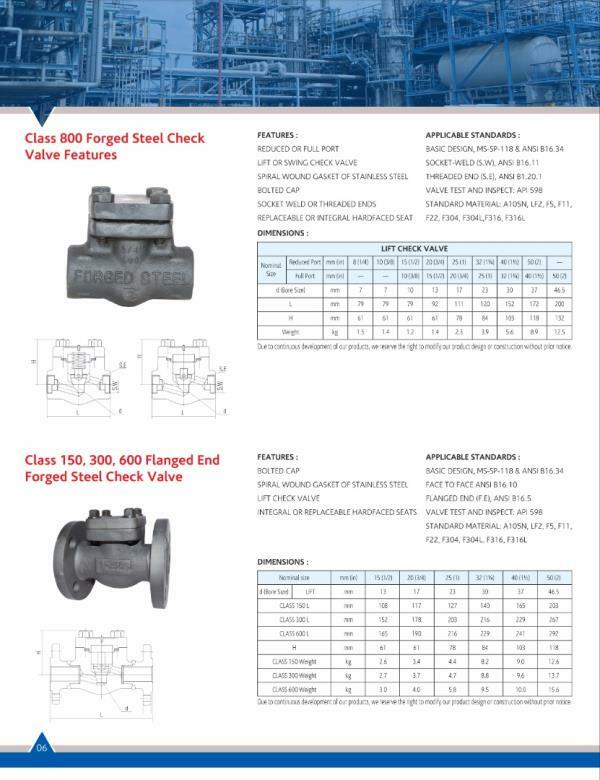 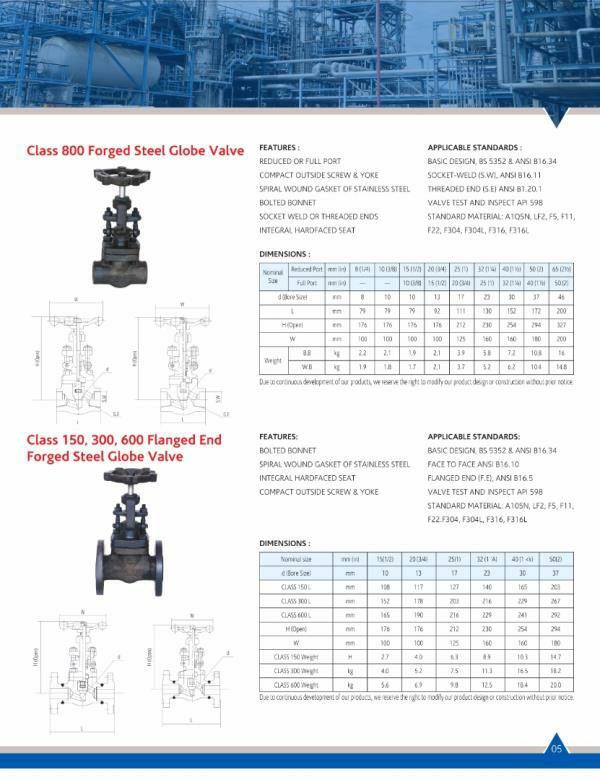 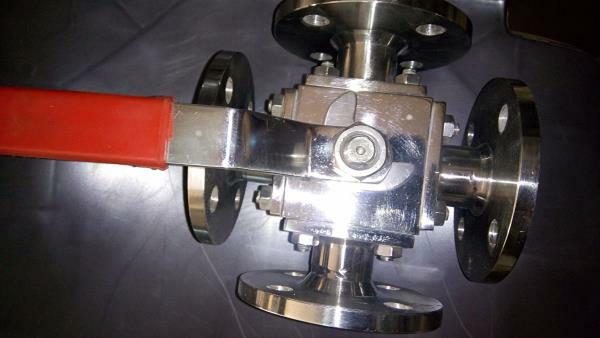 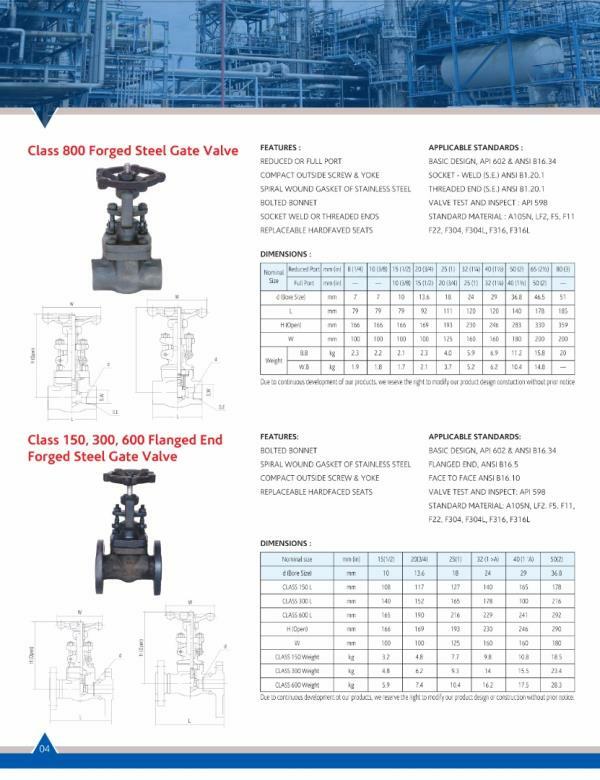 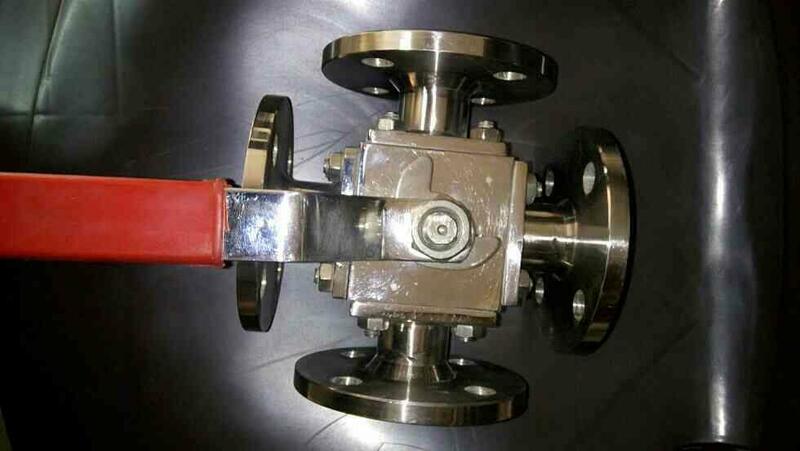 Established in the year 2014 in Rajkot (Gujarat, India), we “Boss Engineers” are a Partnership company engaged in manufacturing and supplying a wide range of Steel Valves, Forging Globe Valves, Victaulic Type Coupling, Vertical Check Valves, SS Globe Valves Thread, etc. 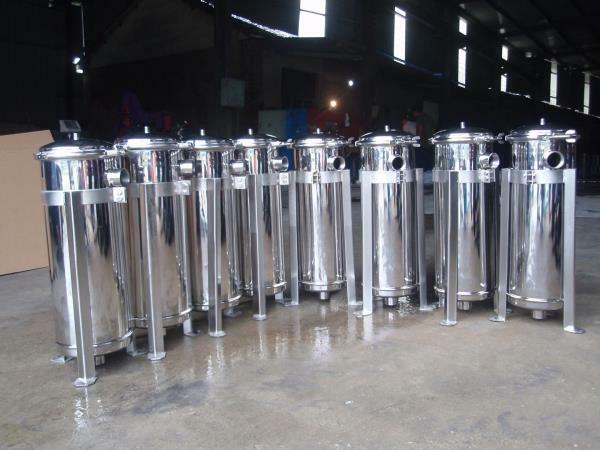 The offered products are manufactured in adherence with industry quality standards using the best quality raw material and sophisticated technology. 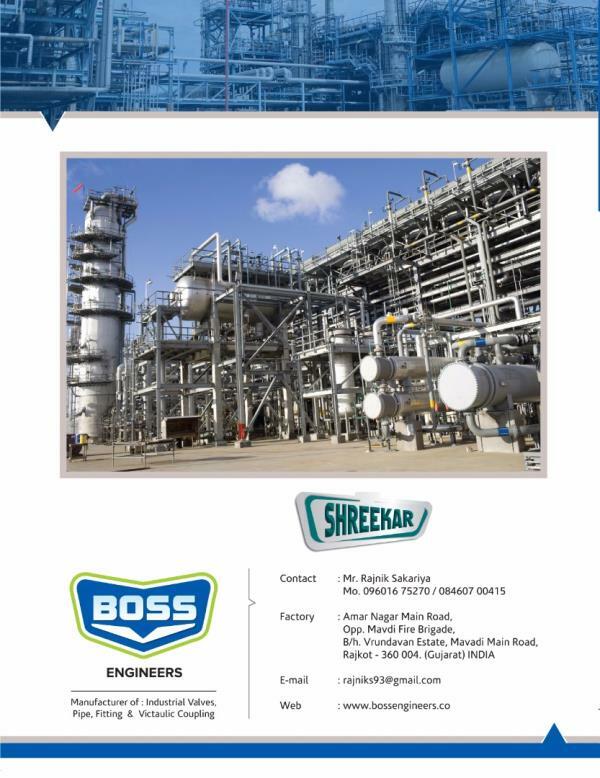 Our products are tested on various quality parameters under the guidance of quality controllers, in order to ensure their quality. 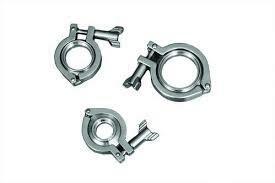 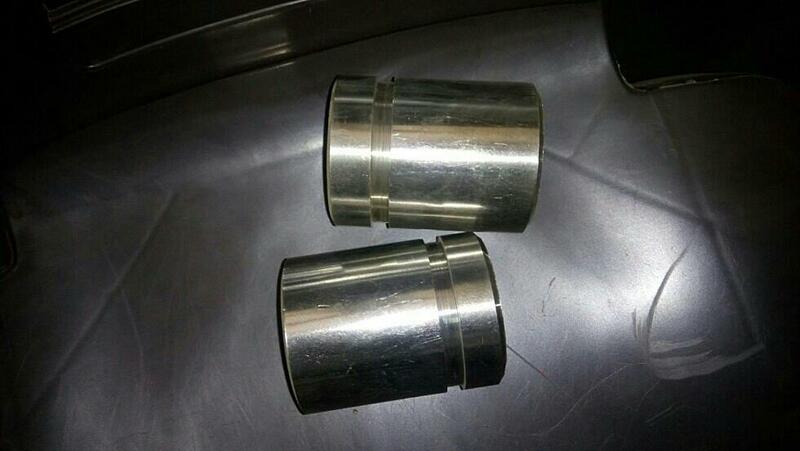 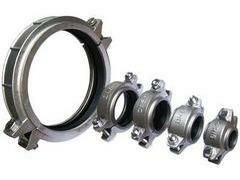 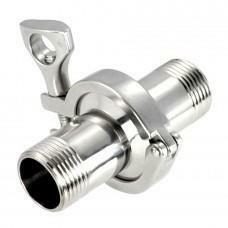 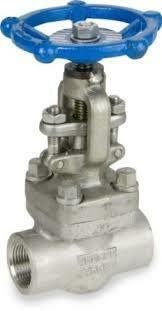 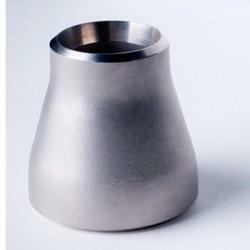 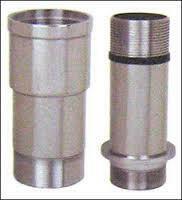 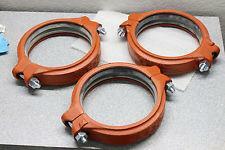 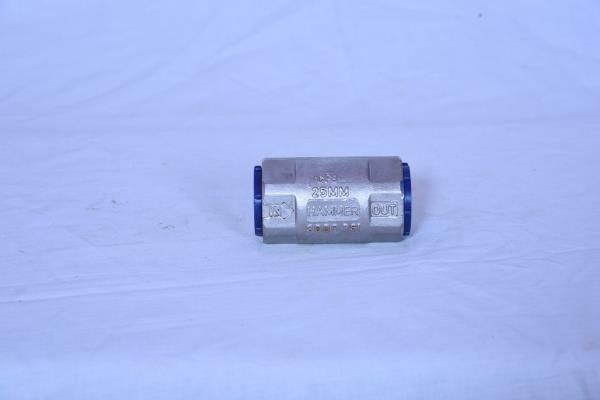 We provide these products in different specifications according to the specific need of our valuable clients. 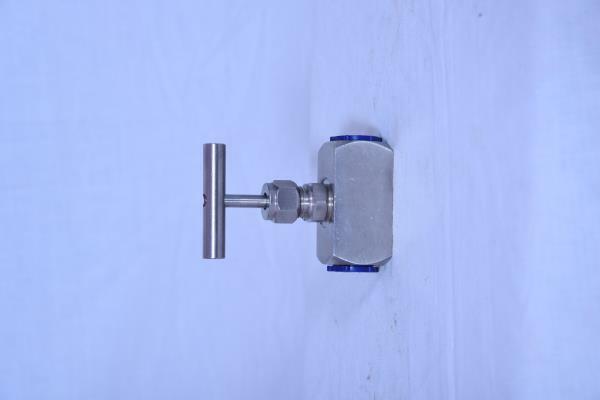 Perfect finish, dimensional accuracy, light weight, durability, excellent strength and easy to install are some of the unique features that make our products highly popular in the market. 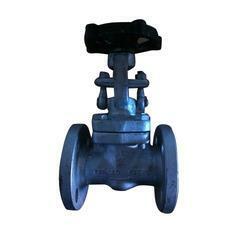 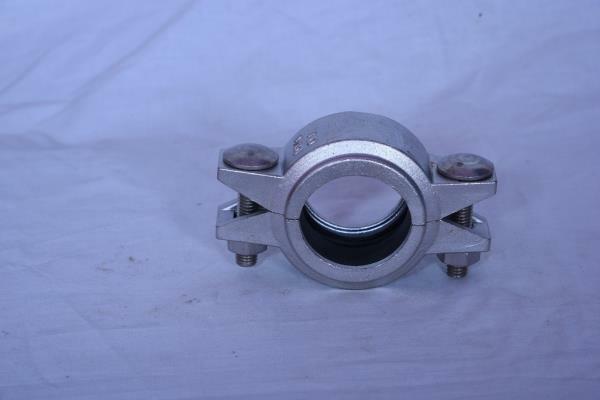 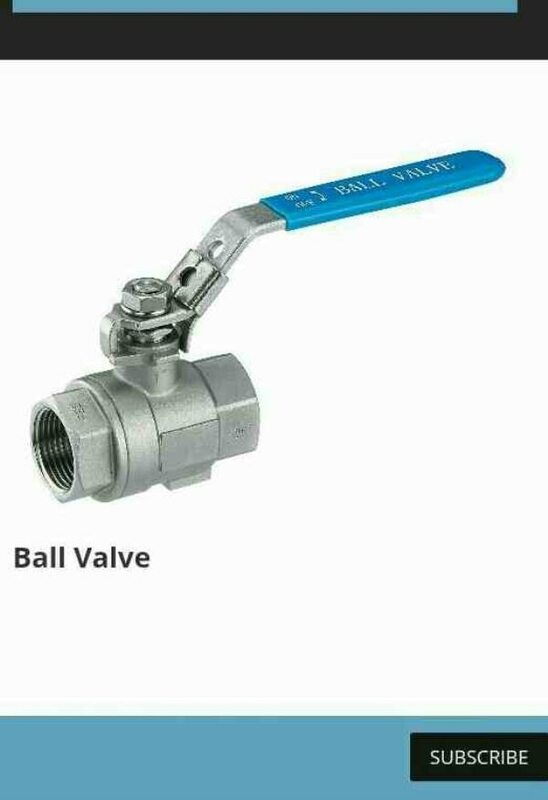 We are one of the best manufacturer of all type INDUSTRIAL R.O PLANT Pipe Fitting and Valves in Rajkot and supplying in major cities of India like Ahmedabad, Mumbai, Delhi, Jaipur, Bhopal, Indore, Pune, Baroda etc. 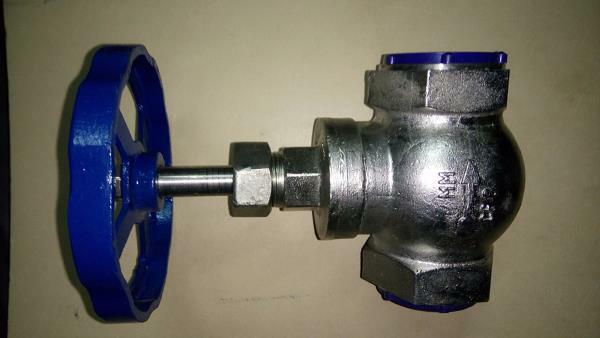 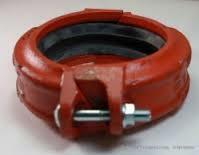 We Are Providing Best Quality Victaulic Coupling Products which is Mainly Using in Joining Pipes Systems And having some Features like Corrosion Resistance, Durable, and Fine Finish Providing in Rajkot, Ahmedabad, Nasik, Pune, Delhi, Baroda, Surat etc.